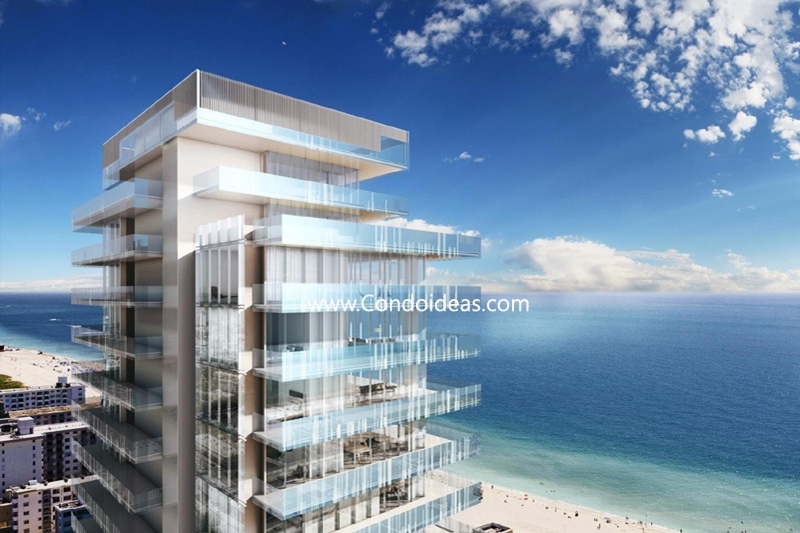 Glass at 120 Ocean Drive blends the essence of shore, water and sky with cutting edge architectural vision. The result is an ultra luxury residence that partakes of the environment that has inspired it – the beaches of incomparable Miami. 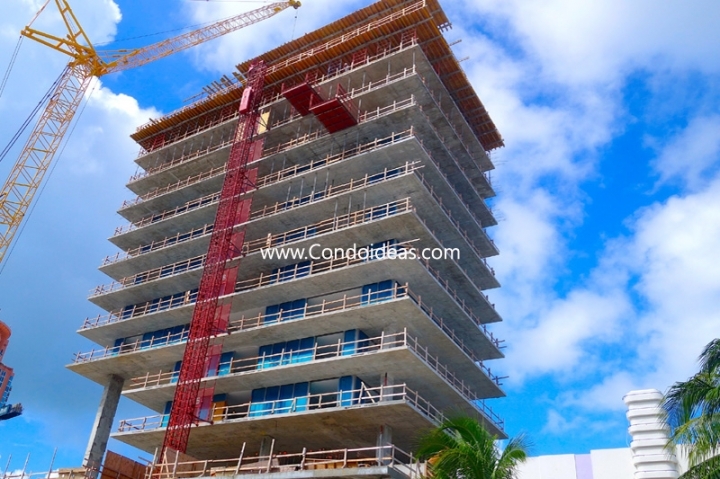 Located in the vibrant South of Fifth neighborhood on famed Ocean Drive, Glass has been conceived to set new standards for limited-residence condominium developments. At the same time, it aims to further the great design traditions of South Florida, pushing the boundaries while setting the bar. 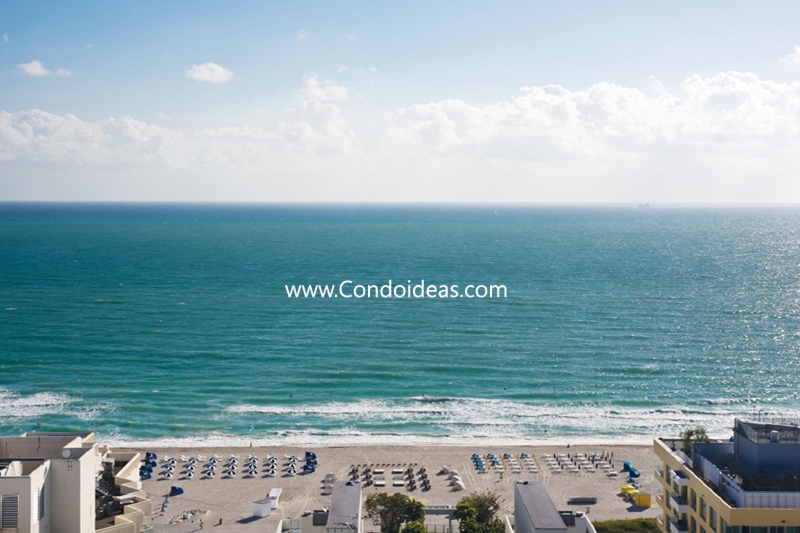 The inspiration of the ocean-side city setting has led developer Terra Group and architect Rene Gonzalez to envision a sparkling and airy tower that embodies what Gonzalez calls a “design conversation” between the landscape and the built environment. The contribution of lush landscaping by Raymond Jungles Inc. further enhances the play of fine natural materials and open design potential. 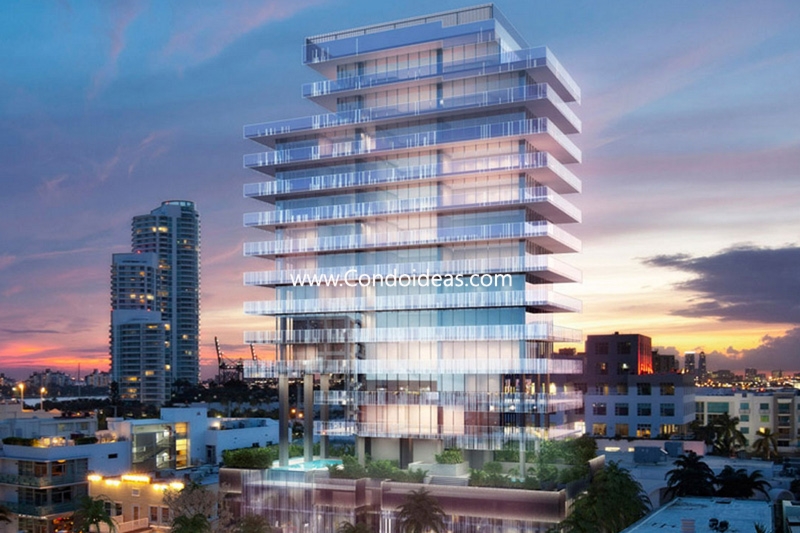 Surrounding Glass condo will be inventive displays of lush tropical plantings. The 18-story structure will be entered through a refined two-story lobby exhibiting rare stone, wood and water features in conversation with fritted glass and mirror surfaces. Levels 3 and 4 will be devoted to lift-accessed residential parking. On Level 5, a gracious pool with ocean views and rejuvenating spa facilities at hand will be enhanced by more Raymond Jungles plantings. Floors 6 to 15 will each be devoted to a single residence, with increasing bedroom options on the higher levels. 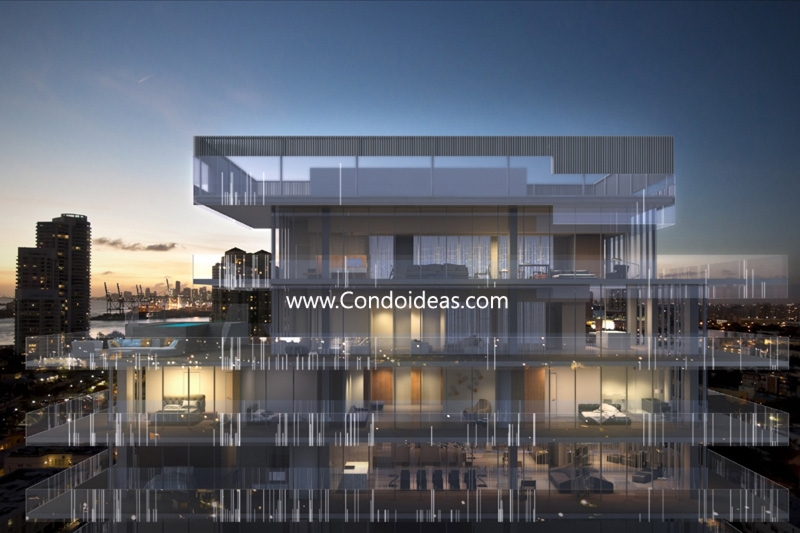 Expansive wrap-around terraces with glass railings will extend already generous-sized living spaces into a 360-degree experience of the city and sea. The outside will come in through floor to ceiling glass walls. 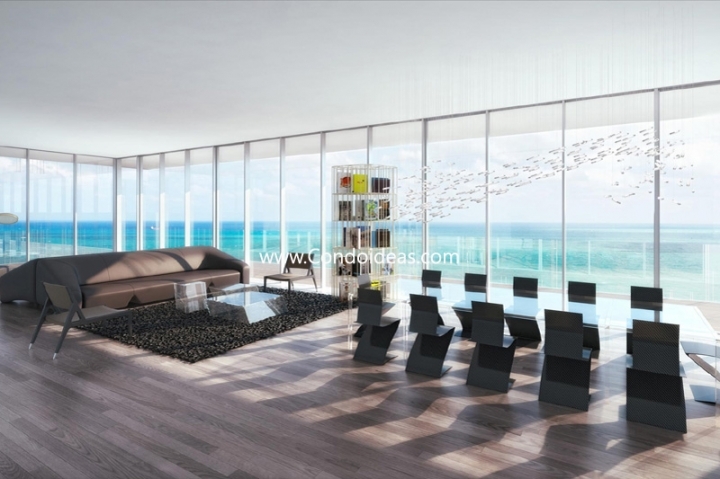 The highest floors at the Glass condo will house penthouse options. Residents of Glass will enjoy the highest standards of service. The latest communication and security technology will be integrated into the building design. The location in SoFi speaks for itself with its immediate access to fine dining, entertainment and the increasingly rich cultural scene of greater Miami. Those who pass by will be captivated by the many-faceted design of Glass. Those who live there will be captivated by its refined and richly textured design, its state-of-the-art amenities, and its 360-degree integration with all that is Miami. Just a few blocks away discover another great preconstruction 321 Ocean Drive.